Cafégomme facial scrub has a creamy texture. 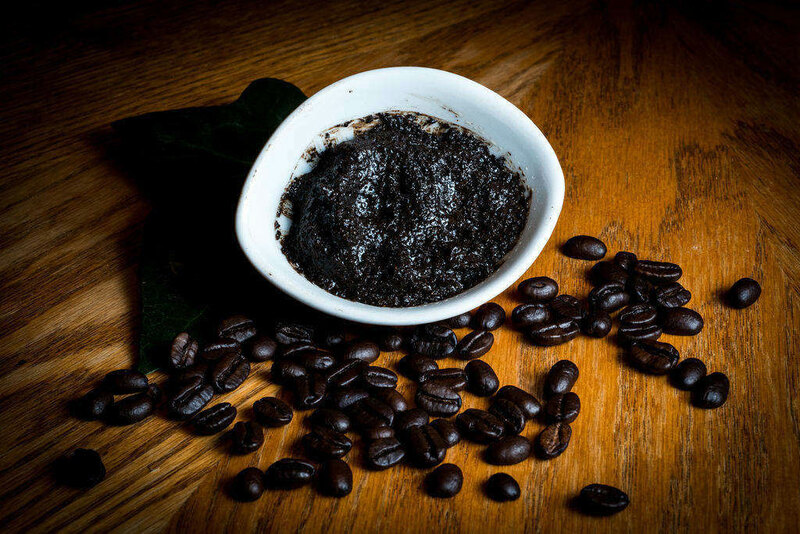 Exfoliation with coffee reduces signs of aging and the visibility of pores. 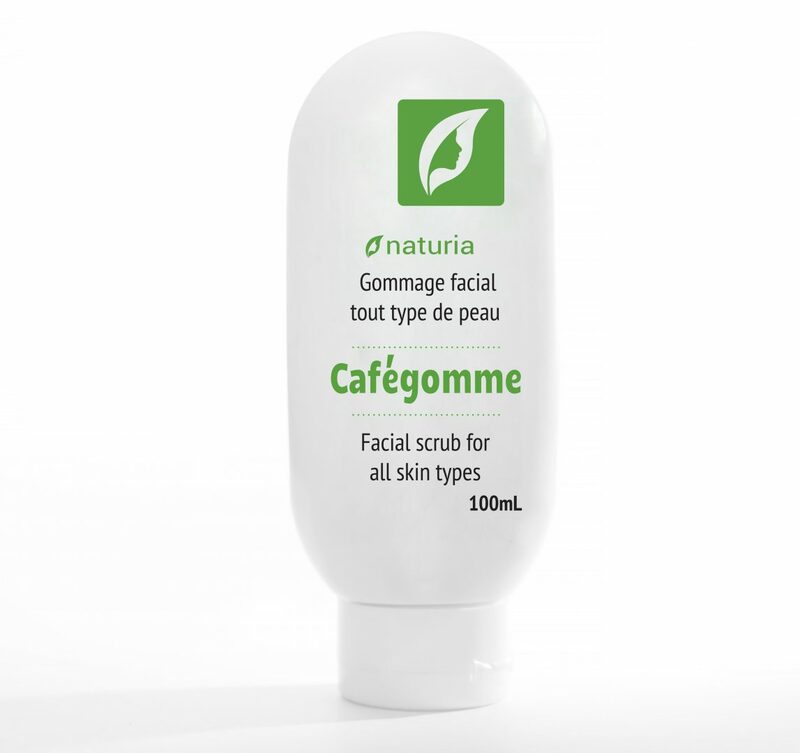 Energizing and moisturizing, Cafégomme gently exfoliates and removes dead skin cells in order to reveal a new skin layer. 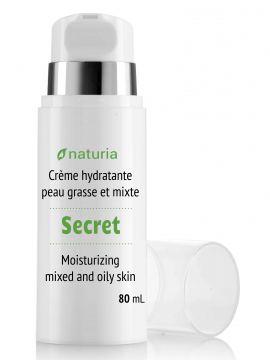 It deeply cleans your skin and stimulates microcirculation. 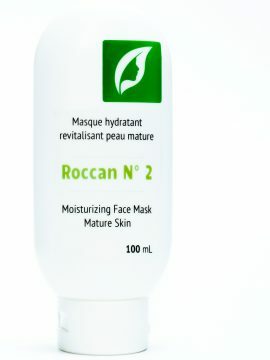 The epidermis breathes again and regeneration happens more easily, making your complexion brighter. Ultra smooth and soft, filled with essential oils to suit your skin, Cafégomme is a 100% natural product with no perfume, dye or synthetic preservatives. 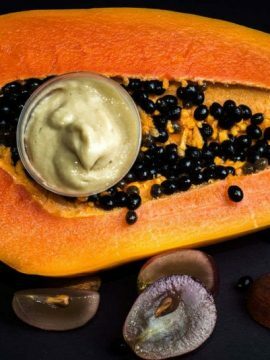 This scrub is packaged in an high quality, elegant container that allows easy and comfortable use and offers optimal conservation for your product. 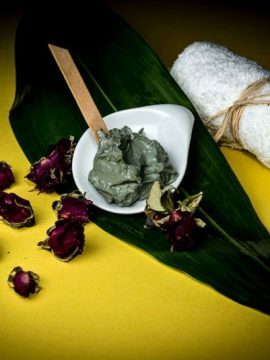 It is advisable to perform a facial scrub once a week for oily skin and once every second week for dry skin. 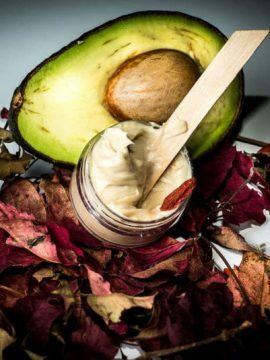 After the scrub, in order to complete your care, it is the right moment to apply a mask to your skin. Make sure it suits your skin type. Alternatively, apply lotion and moisturizer as per usual. In cosmetics, Rosemary is very effective in cleansing the skin. Verbenone Rosemary is astringent and purifying. 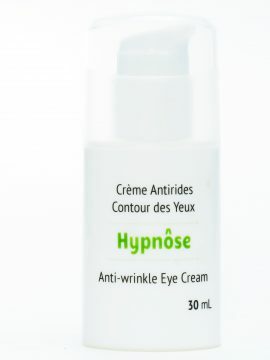 It refreshes and firms the skin while reducing the appearance of wrinkles. 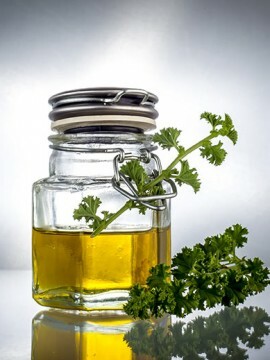 It brings beauty and vitality to skin and hair. Coffee helps the skin get rid of its dead cells and refine its texture. 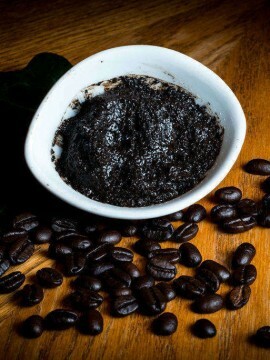 Powdered Coffee reduces dry skin and helps you to visibly improve the appearance of puffiness, cellulite and wrinkles.